St. Agnes’ Eve--Ah, bitter chill it was! 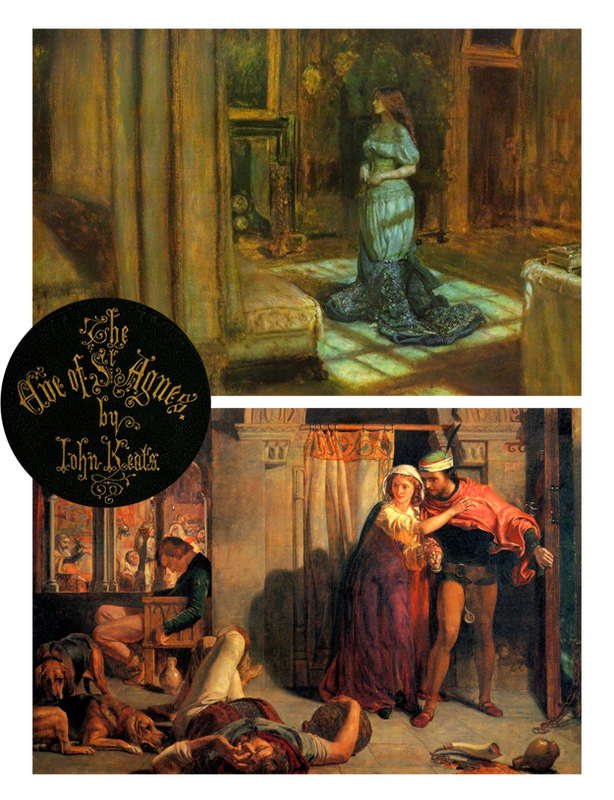 John Keats, "The Eve of St. Agnes"
John Keats is describing a traditional St. Agnes Eve belief--that an unmarried girl will be given a glimpse of her future husband in a dream, if she follows the correct procedure. Speaking of bedtime ritual, posset was a common nightcap in early modern England (see Shakespeare's Macbeth,1 Hamlet or Merry Wives of Windsor), but it was also closely tied to wedding ritual. Since I have sherry that needs to be used, I've decided to make an adaptation of eighteenth-century posset. Just a warning--posset is weird. If you'll notice, the milk/egg yolk mixture is boiled. Your posset will be curdled. It's supposed to be curdled. Once you get used to the texture, it's actually pretty tasty. And it does its job--it made me pretty drowsy. I didn't have a posset pot (see below), so I just used our Mr. and Mrs. C mugs from Anthropologie (they still have the Mr. mugs). The elephant snout on the posset pots was used as a straw--people drank the bottom part of the posset first, then ate the curdled part with a spoon.5 The lid kept everything nice and warm. Divide the breadcrumbs between two mugs. Bring the milk, cream and egg yolk to a boil, stirring constantly. When the mixture boils, divide it between the two mugs. Cover the mugs with a couple of tea towels to keep warm. Set aside. Combine the sherry and sugar then grate in some nutmeg and bring to a boil, then divide the mixture between the two mugs. Stir to combine with the milk mixture and the breadcrumbs. Adapted from Hannah Glasse, The Art of Cookery Made Plain and Easy (London: Alexander Donaldson, 1774), 155. 2. "Chapter XVIII: Sports and Pastimes" in John Cordy Jeaffreson, Brides and Bridals, Vol. I (London: Hurst and Blackett, 1872), 248-250. Posset pot photos from Ross E. Taggert, The Frank and Harriet C. Burnap Collection of English Pottery in the William Rockhill Nelson Gallery (Kansas City: University Trustees, William Rockhill Nelson Trust, 1967), 50. The Nelson-Atkins Museum has a fabulous collection of seventeenth, eighteenth and nineteenth century British pottery. It's definitely worth a visit. Plus, admission is free. My mother used to make something of this sort when I was a kid. I vaguely remember it. But I do know it was delicious. The flavor really is quite nice. I do love nutmeg, though. Possets are rather like warm egg nog. It actually comes together really quickly. The posset probably took under 10 minutes, so it wasn't too bad! How fascinating! Now I want a posset pot. LOL....I love that you warned us that posset is weird...I have a feeling this curdled concoction wouldn't be very popular here. But I'd still like a sip...so I could judge for myself. Thanks for your kind words about my aunt....hope you're having a nice weekend. I love this post! 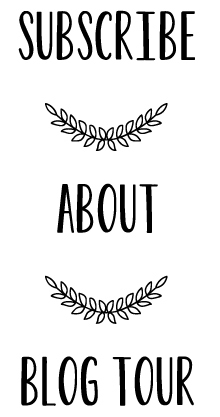 It's wonderful to see the poetry of John Keats quoted in your blog and I also love the imagery you included. Like you I am fascinated with older traditions and want to understand what they mean. Thank you for the great explanation and recipe for posset. On a side note, did you see the movie "Bright Star" about John Keats? What a beautiful film! Also, you can visit his house in Rome, it is open to the public. I visited and it was an interesting and moving experience. It's where he spent the last days of his life. Hopefully I'll get to go to Rome someday. I'll keep Keats's house in mind for a visit. I love all that I learn in your posts! Posset actually sounds rather appealing in a cozy sort of way. 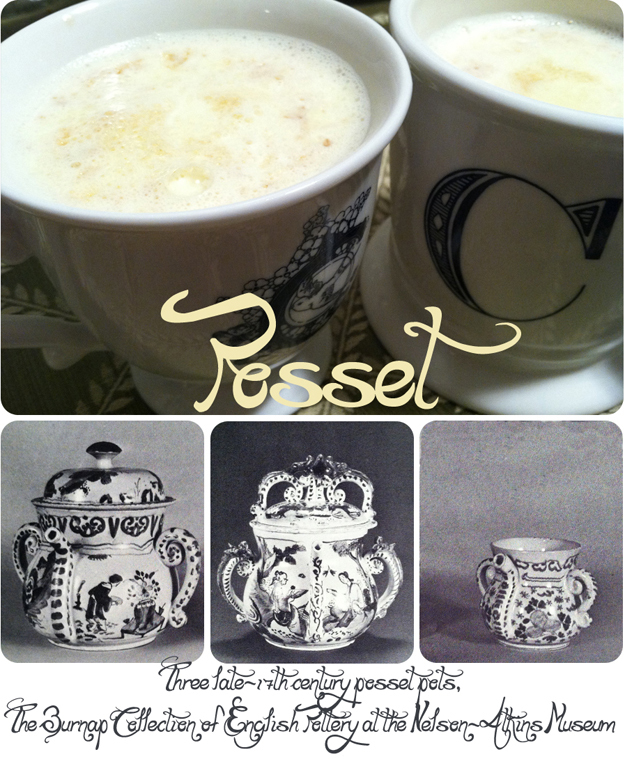 Great photos of posset pots! This looks sinfully delicious and ridiculously simple. Totally need to try it! !